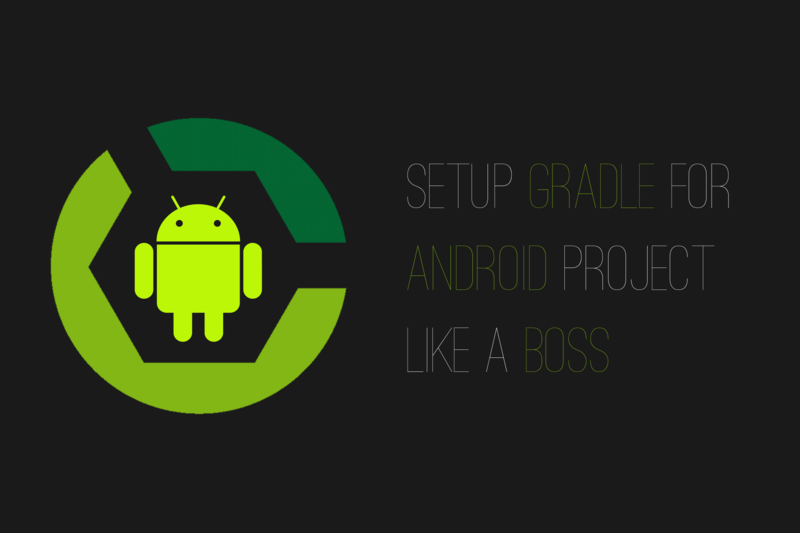 Four dream positions for Android developers in Krakow! 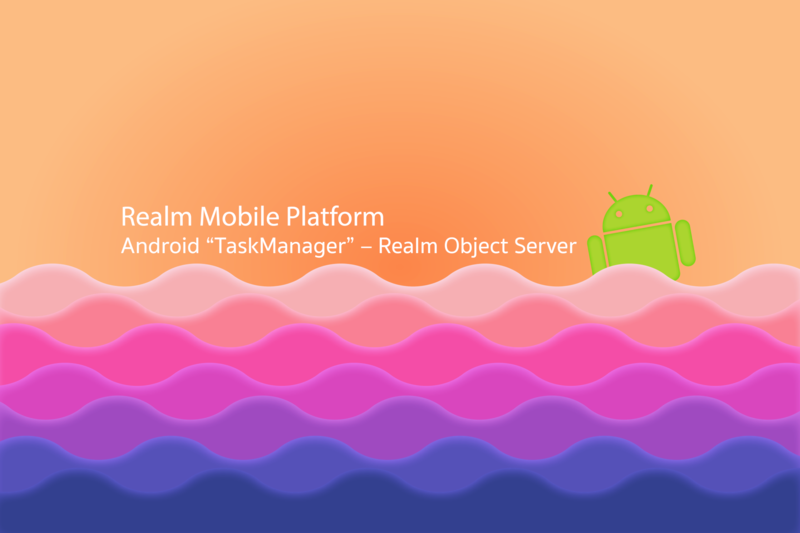 Four dream positions for Android developers! 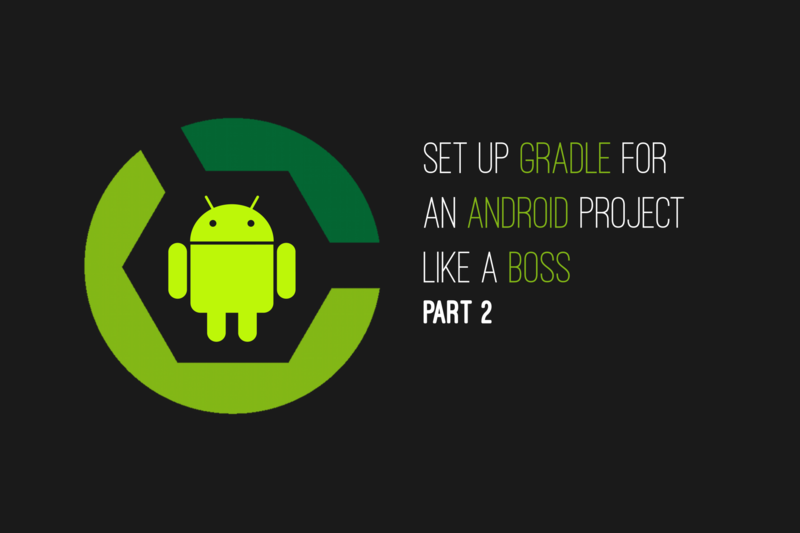 Android developers in Krakow: Get ready to use your skills for two of the leading digital brands in Sweden! 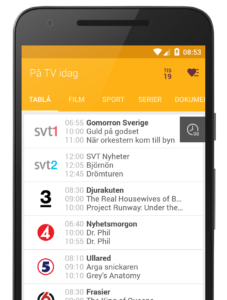 Every week more than 2,5 million Swedes use the TV guide service TV.nu. Aftonbladet, on the other hand, is Sweden´s most popular news source with up to 3,5 million unique visitors daily. Both companies are now looking for skilled Android developers at Schibsted Tech Polska in Krakow. But be warned: You must be a true team player to be considered! Both TV.nu and Aftonbladet are looking for developers who love to work with others! 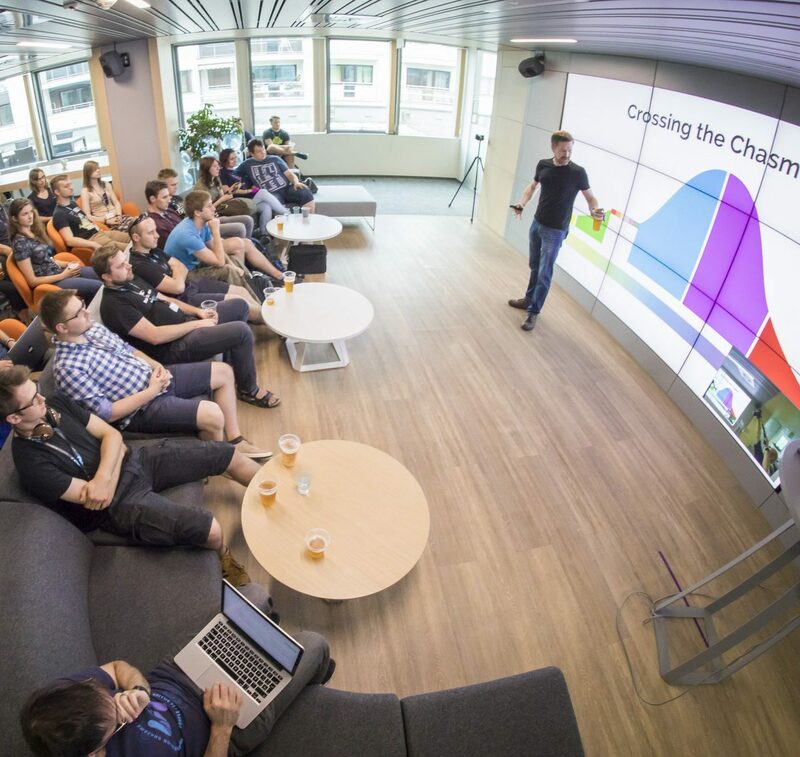 In Schibsted Tech Polska the software engineers work in distributed teams together with colleagues in Norway or Sweden. Together they create innovative applications and other services for the leading media brands in Scandinavia. It started out as a guide to the traditional TV channels. Today TV.nu also includes content from the big streaming services like Netflix and HBO in its guide. In total, you find content from more than 200 sources in the app. “We have a tech team of around 10 in Stockholm and 4 in Krakow, ” explains Daniel Hirvonen, CTO in TV.nu. 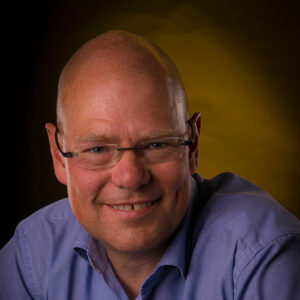 “We also like to give the developers much freedom in choice of technology. Our decision process is fast – and in many ways, we still have a start-up culture, ” he says. 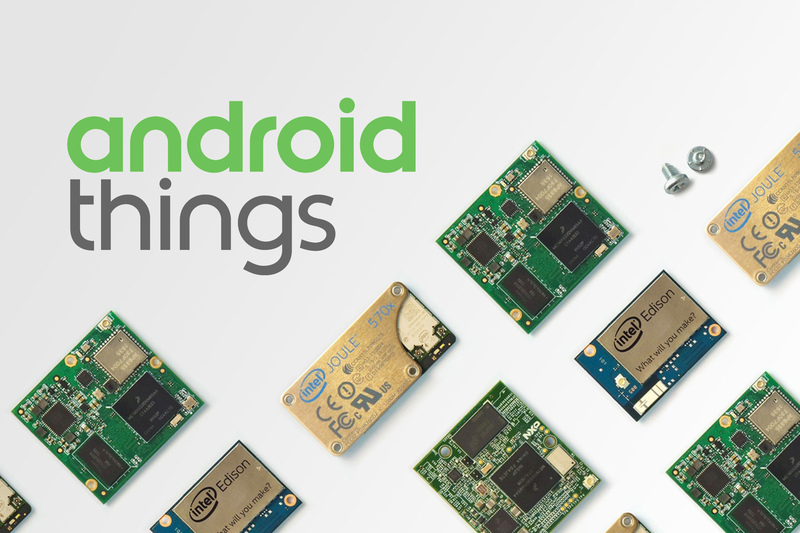 The Android is currently used by 700.000 – 800.000 people every week and is experiencing strong growth. Download the Android app here to check it out. Lead Android developer To be in charge of the development of the TV.nu Android app. Android Developer With some years of experience. Aftonbladet in Stockholm is one of the most successful online news brands in the world. 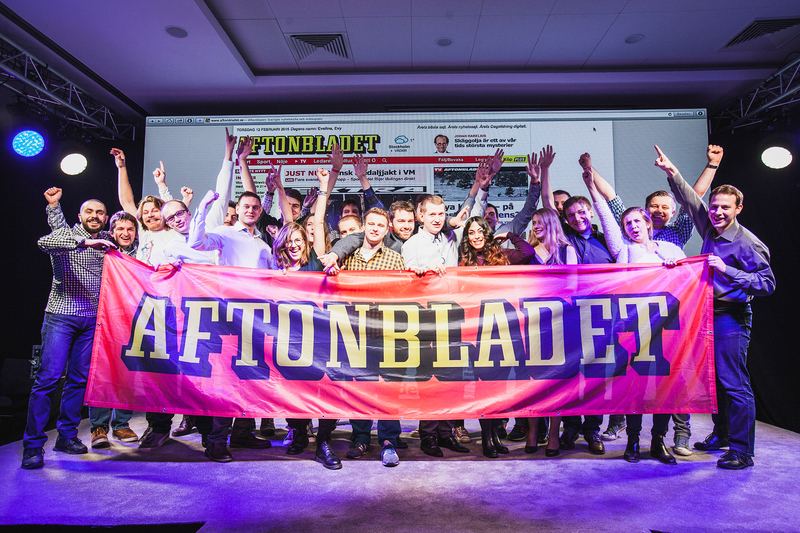 Every day Aftonbladet sees up to 3,5 million unique visitors, which is half of the adult Swedish population. It has received numerous international awards for its journalism and product development. Now the media house is building a native mobile team in Krakow. The team will work on three popular apps: The main news app, a dedicated sports app and a special app for news nerds. “We have a native first strategy – and are pushing for apps with a large number of downloads,” says software engineering manager Fabyanna Eriksson. 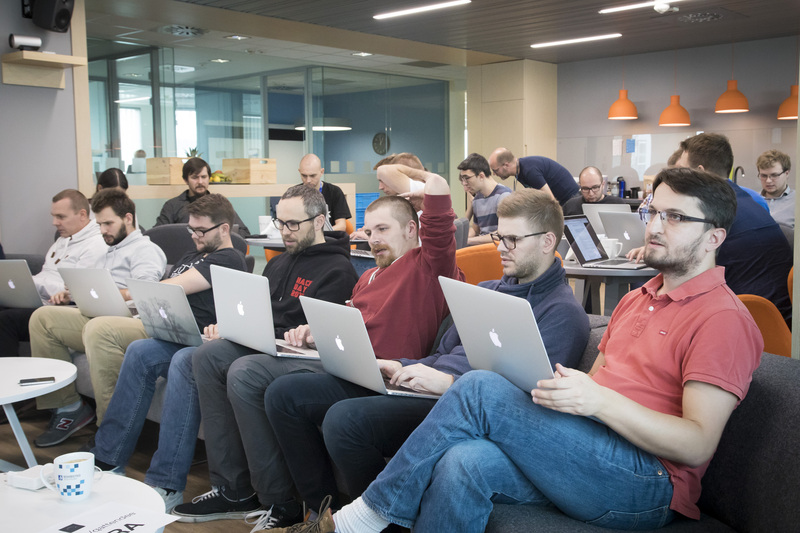 Their plan is to have a native mobile development of both Android and iOS developers in Krakow that will work closely with colleagues in Stockholm. The Krakow developers will have many opportunities to travel to Stockholm for work. We are looking for two Android developers to this team. Schibsted Tech Polska has a friendly work environment. The developers in Schibsted Tech Polska cooperates with several of the leading media houses in Scandinavia, such as Aftonbladet.